For 25 years, Gehan Homes has offered thoughtful, sophisticated, valuable design options that can be personalized to suit individual needs and tastes. 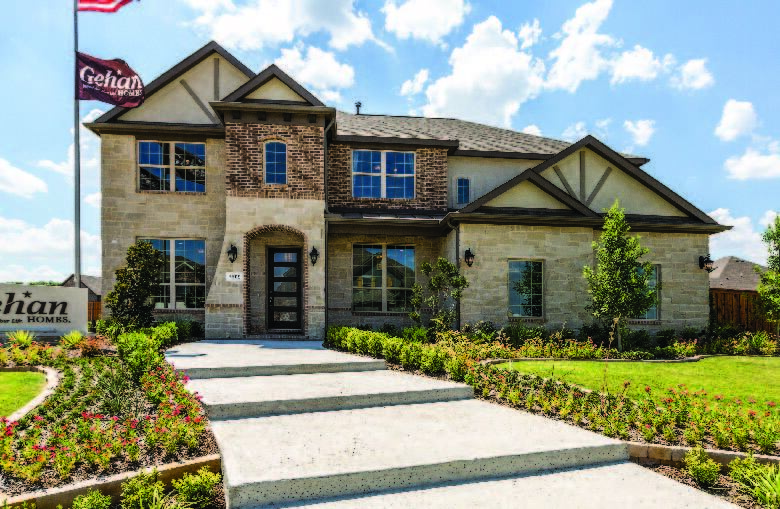 Gehan Homes is among the nation's top 30 homebuilders as ranked in 2016 by Builder Magazine and has won numerous awards for its exceptional design. Meticulous care and resources are invested in the development and improvement of Gehan's floor plans to create a home plan and living environment that is fresh, beautiful, accommodating and highly functional for modern living, with a wide range of amenities and features designed to fit your lifestyle.